A fire alarm went off yesterday morning during the extended homeroom period. Some students immediately filed out of their homerooms and Link Crew groups, only to be quickly informed by staff that it was only a false alarm before anyone reached the field. 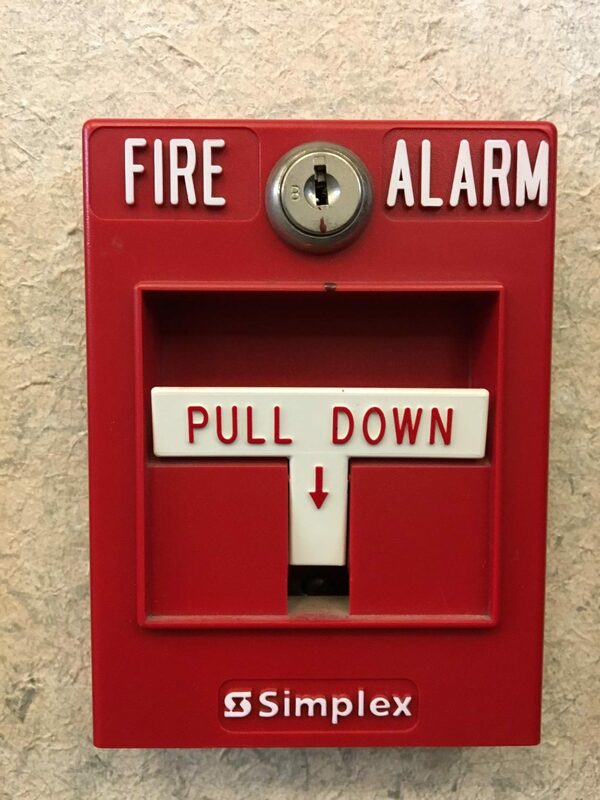 SDA has a history with false fire alarms, set off by anything from pranks to just a small amount of smoke or vapor in the air. “The alarms are very sensitive, which is a good thing, but also a bad thing because [anything] can set it off, especially since they’re old,” Caughey said.